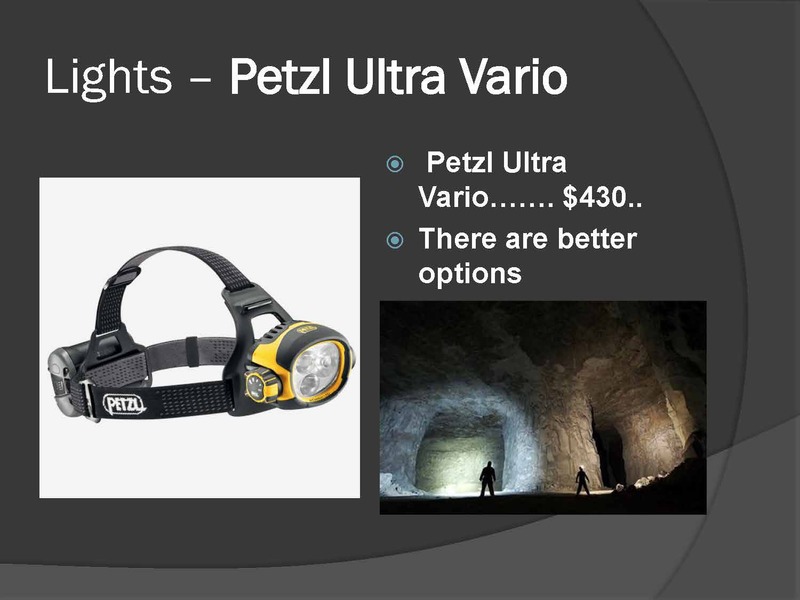 Lights - Welcome to the Paha Sapa Grotto! 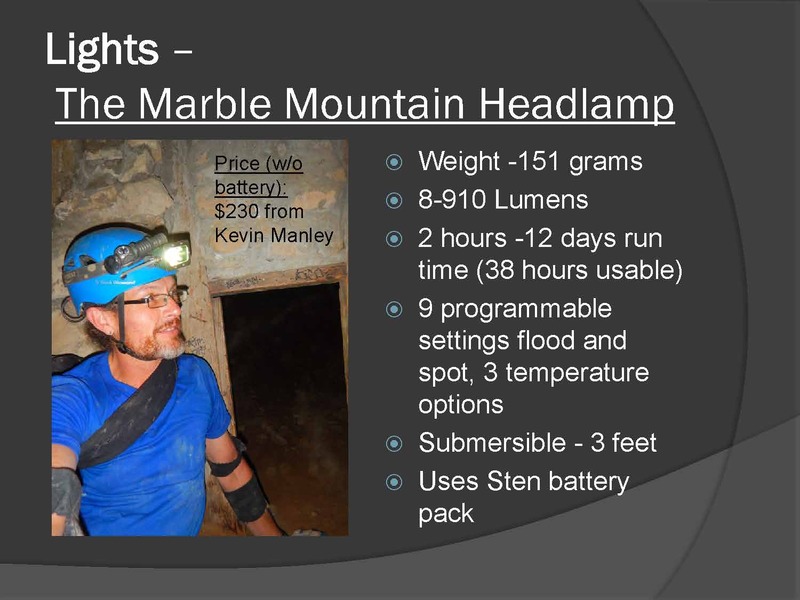 Few pieces of caving equipment can make someone a better caver, but having a great lighting system will improve your efficiency and safety. 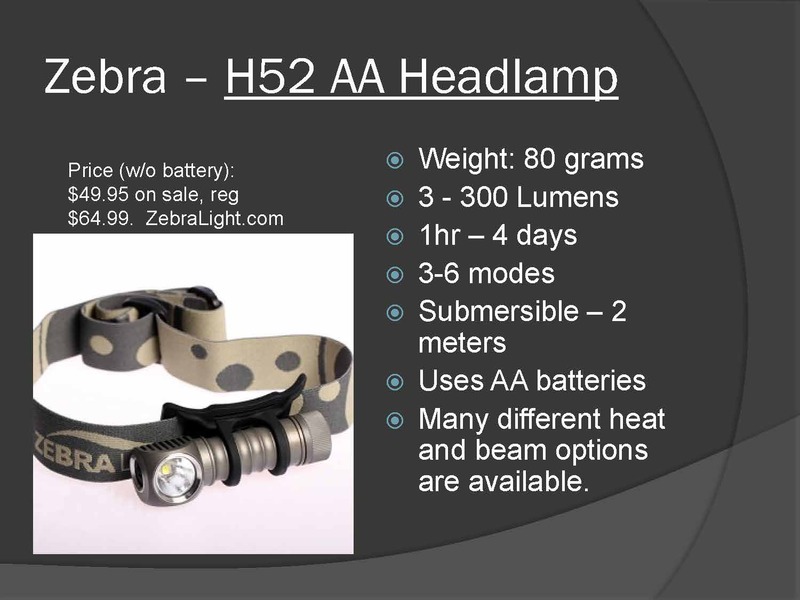 There are 100s, perhaps 1000s of different headlamp options out there. 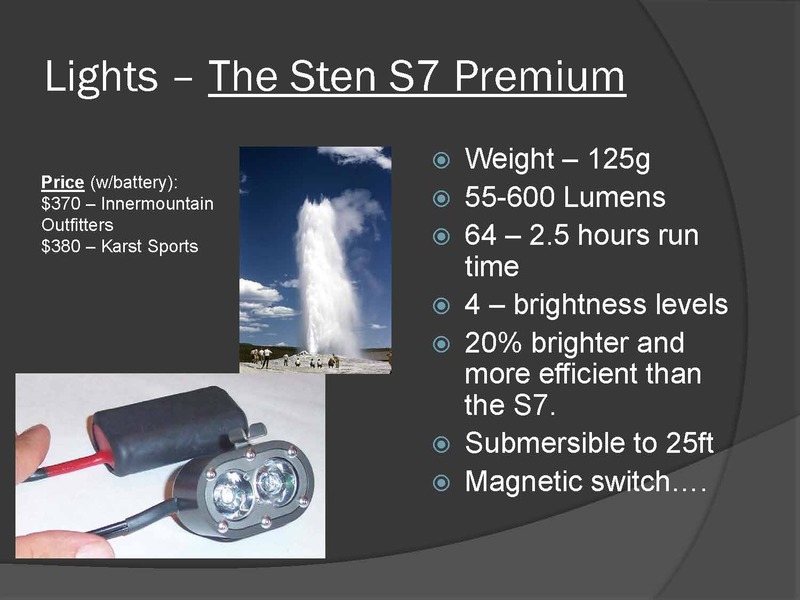 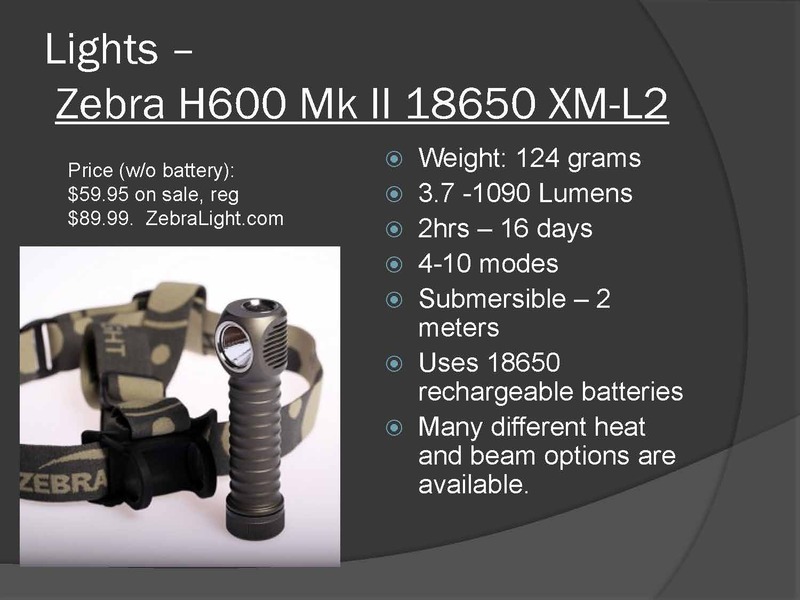 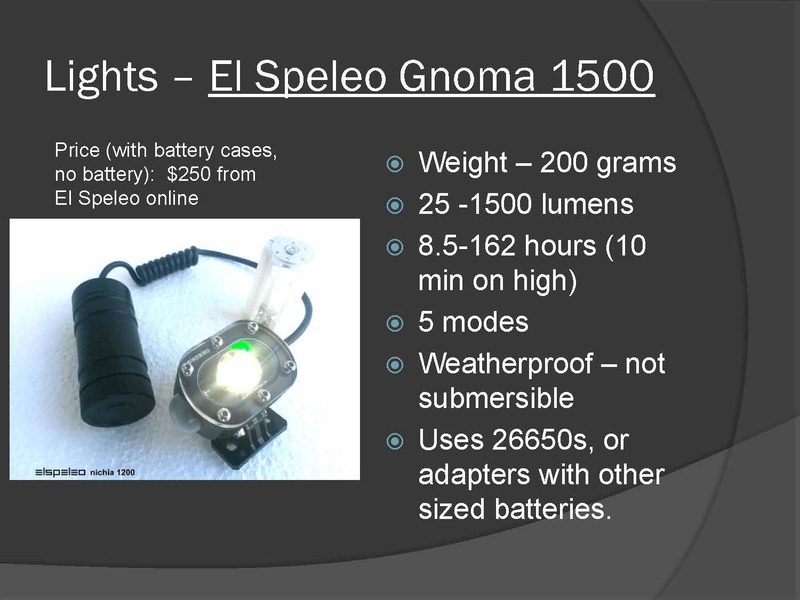 This is a list of a number of different expedition quality lighting systems, and their attributes for comparison. 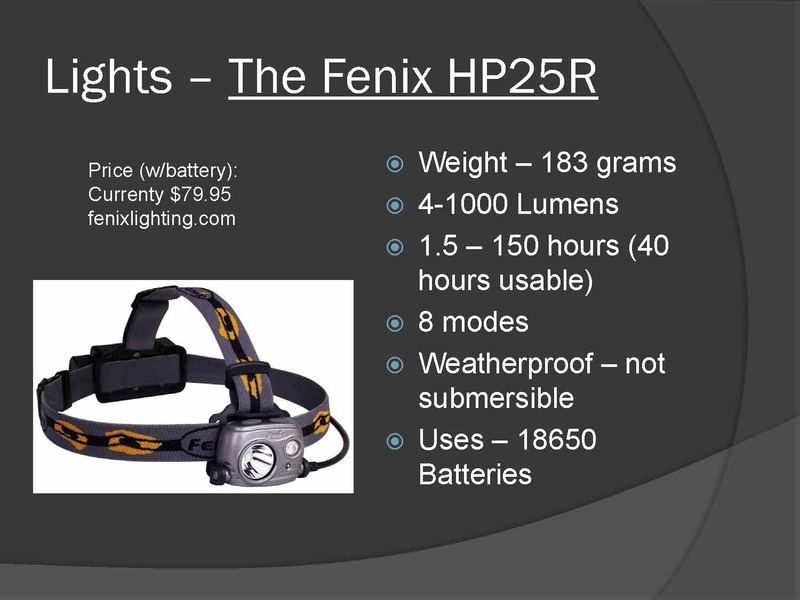 The important thing to remember is that no matter what you choose, it needs to have redundancy: You need 3 sources of light (traditionally two on your helmet and one in your pack) and your back-ups need to be capable of getting you through whatever length trip you are on.